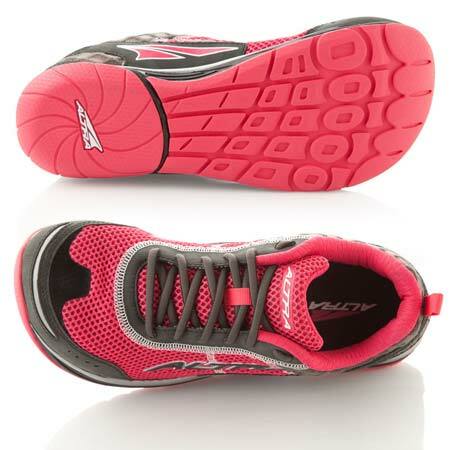 Designed specifically for women, The Intuition™ 1.5 isn’t just another shrink it and pink it shoe. 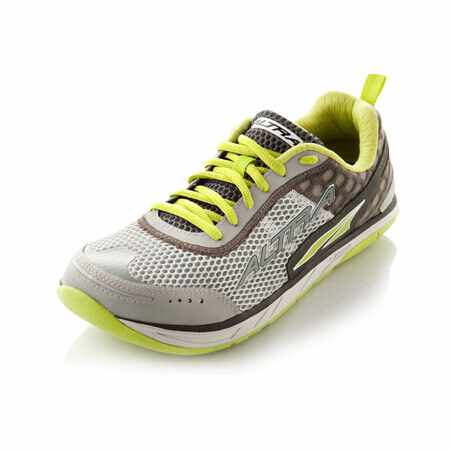 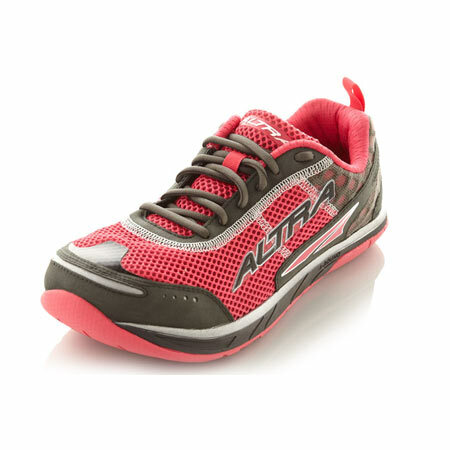 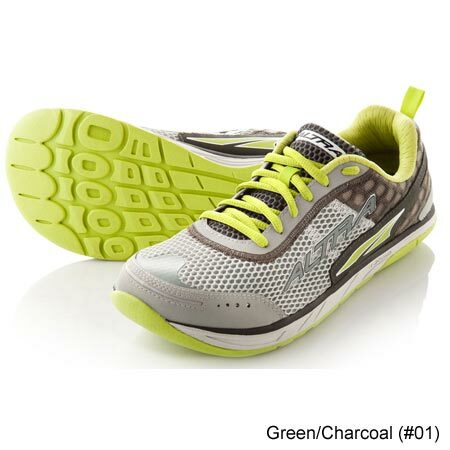 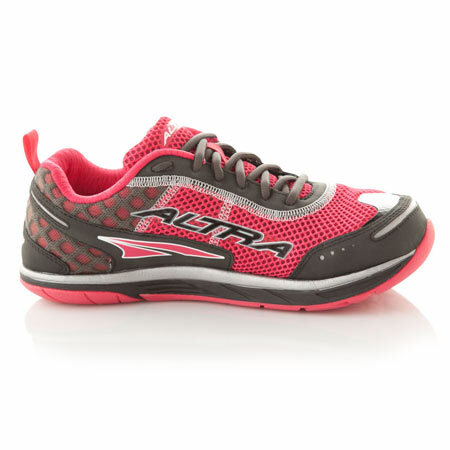 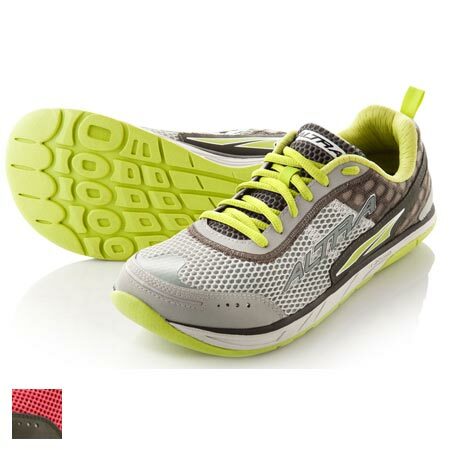 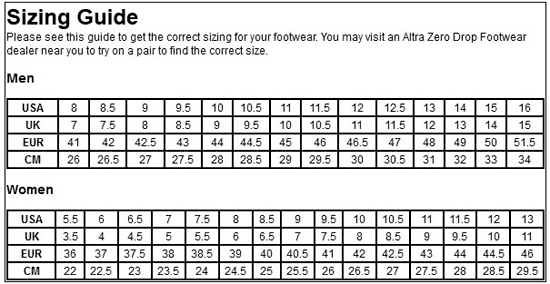 From the amount of cushioning to shape of the shoe, this shoe is 100% female-specific. 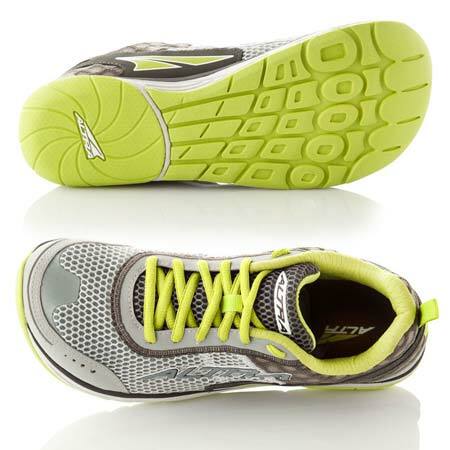 Plus, with the Zero Drop™ platform and innovative foot-shaped design this shoe delivers many of the benefits of barefoot running with the comfort, cushioning and support that distance runners love. 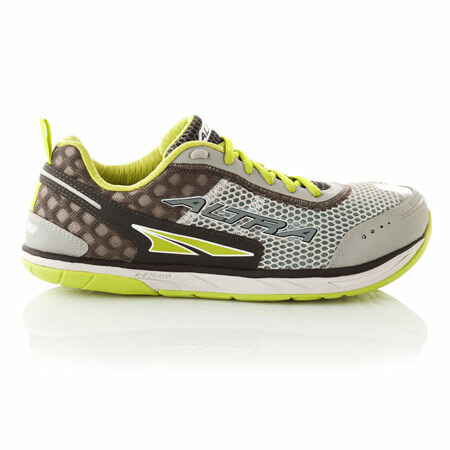 Follow your intuition and experience the world’s first fully cushioned, foot-shaped, Zero Drop™ running shoe. 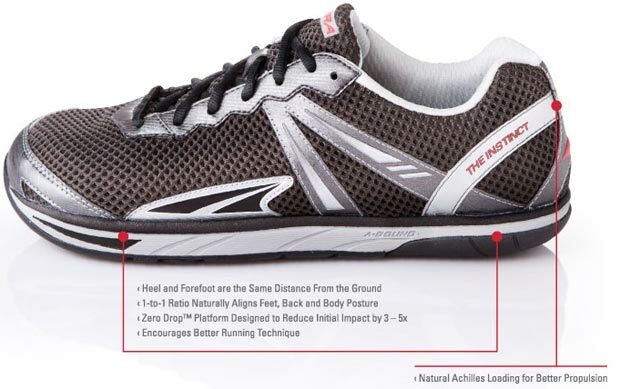 Zero Drop™ footwear offers runners the world's first fully cushioned, foot-shaped, training shoe without an elevated heel. 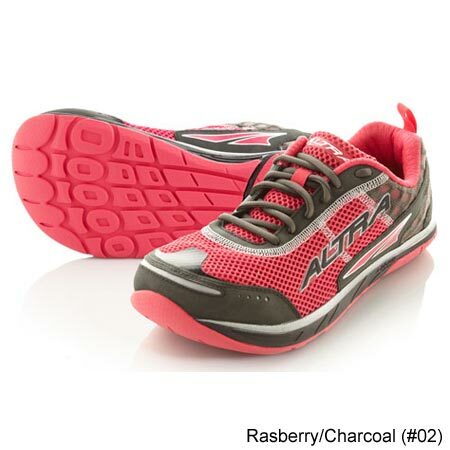 This unique platform allows for a more natural foot strike and a more efficient, comfortable ride.